See is one of those special writers capable of delivering both poetry and plot. 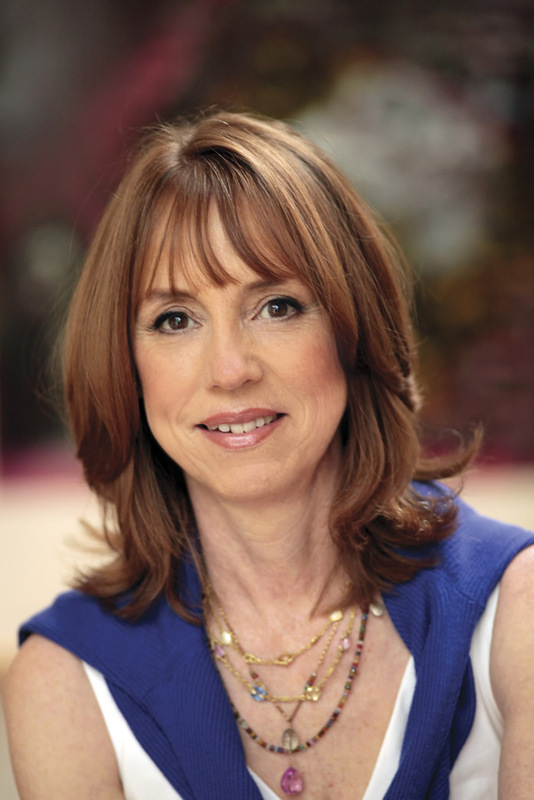 Lisa See is a confident, lyrical, smart, impeccably researched writer. See’s many fans will . . . enjoy watching each protagonist’s true story unfold. . . . Colorful and fascinating historical touches tie the story together perfectly and form an exquisite backdrop. See’s emotional themes are powerful . . . the bonds of sisterhood [and] the psychological journey of becoming an American. [See evokes] a time and place with tantalizing detail. 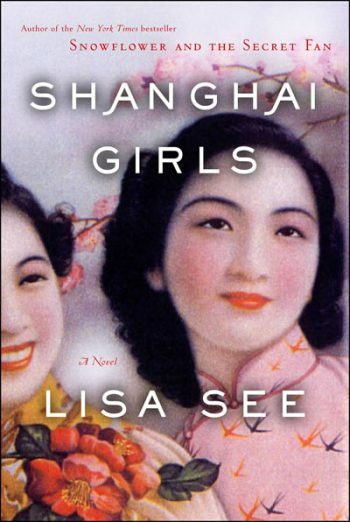 No one writes about female friendship, the dark and the light of it, with more insight and depth than Lisa See. The Tea Girl of Hummingbird Lane returned to those timeless themes. 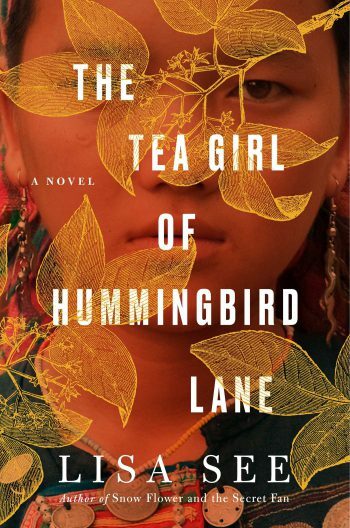 A powerful story about a family separated by circumstances, culture, and distance, The Tea Girl of Hummingbird Lane paints an unforgettable portrait of a little-known region and its people and celebrates the bond between mothers and daughters. 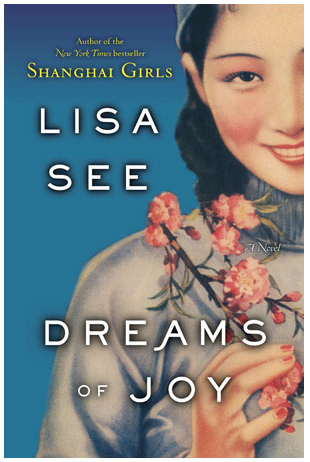 It explores the lives of a Chinese mother and her daughter, who has been adopted by an American couple. Both search for and find answers in the tea that has shaped their family’s destiny for generations. 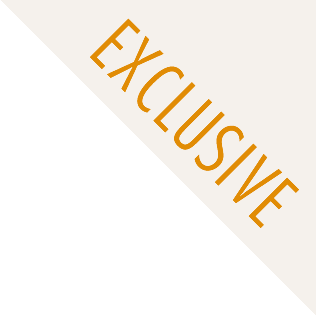 Her newest novel is a story of family secrets and female friendship on a remote Korean Island. 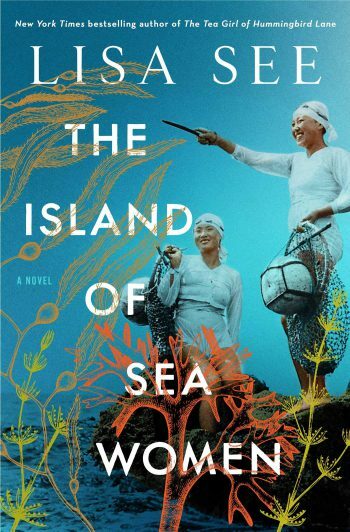 The Island of Sea Women introduces readers to the fierce and unforgettable female free divers of Jeju Island and the dramatic history—spanning from the 1930s to the aftereffects of the Korean War—that shaped their lives. As recently as the late 1970s, there were 40,000 haenyeo (sea women who could dive deep enough on a single breath to get the bends) and today there are less than 4,000. These women—of all human groups on earth—have the greatest ability to tolerate cold water. The question posed by scientists and researchers has been, Is this ability genetic or an adaptation? While on Jeju, Lisa interviewed women in their 70s, 80s, and 90s who were still diving. It’s estimated that in another fifteen years, this matrifocal culture will be gone from the earth. See grew up in Los Angeles, where she spent a lot of time with her father’s family in Chinatown. Her first book, the national bestseller and New York Times Notable Book On Gold Mountain: The One Hundred Year Odyssey of My Chinese-American Family, traces the journey of her great-grandfather, Fong See, who overcame obstacles at every step to become the 100-year-old godfather of Los Angeles’s Chinatown and the patriarch of a sprawling family. 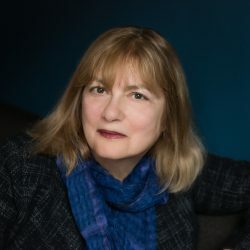 While collecting the details for On Gold Mountain, she developed the idea for her first novel, Flower Net, which was a national bestseller, a New York Times Notable Book, and on the Los Angeles Times Best Books List. 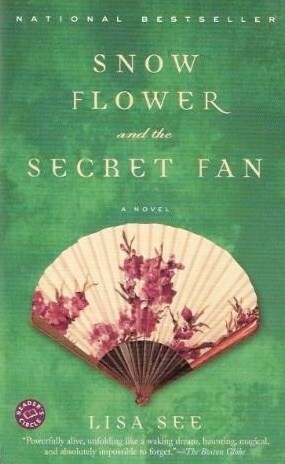 Flower Net was also nominated for an Edgar Award for best first novel. This was followed by two more mystery-thrillers, The Interior and Dragon Bones, which once again featured the characters of Liu Hulan and David Stark. This series inspired critics to compare See to Upton Sinclair, Dashiell Hammett, and Sir Arthur Conan Doyle. 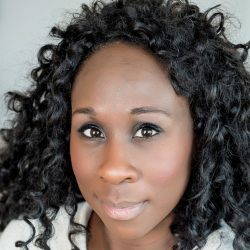 See was the Publishers Weekly West Coast Correspondent for thirteen years, and her writing has appeared in Vogue, Self, and More, among other places. See was named the National Woman of the Year by the Organization of Chinese American Women in 2001. She is also the recipient of the Chinese American Museum’s History Makers Award and the Golden Spike Award from the Chinese Historical Society of Southern California. 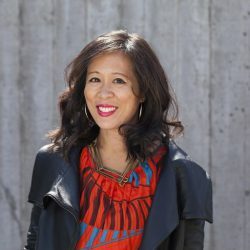 See is an active member of the Los Angeles arts community, where she served as guest curator for an exhibit on the Chinese-American experience at the Autry Museum of Western Heritage and helped develop and curate their Family Discovery Gallery, an interactive space for children and their families. 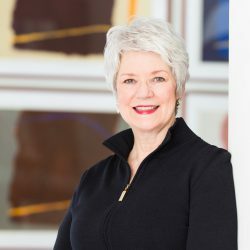 She also curated the inaugural exhibition for the grand opening of the Chinese American Museum in Los Angeles. For more information on Lisa See, please visit www.lisasee.com. A stupendous multigenerational family saga… A mesmerizing achievement. A lush tale infused with clear-eyed compassion, this novel will inspire reflection, discussion and an overwhelming desire to drink rare Chinese tea. 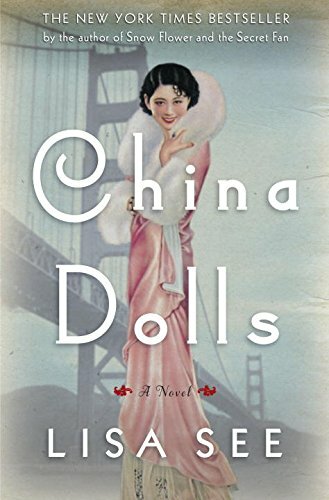 China Dolls plunges us into a fascinating history and offers an accessible meditation on themes that are still urgent in our contemporary world. Astonishing . . . one of those hard-to-put-down-until-four-in-the-morning books . . . a story with characters who enter a reader’s life, take up residence, and illuminate the myriad decisions and stories that make up human history. A rich work…as compulsively readable as it is an enlightening journey. See’s writing is intricate and graceful, and her attention to detail never wavers, making for a lush, involving reading experience.